Just as there’s no one right way to develop a resume for the for-profit sector, resumes for nonprofit jobs are also dependent on the target job and organization. With more than 1 million nonprofits in the US, nonprofit jobs are as varied as those in the corporate sector. The best approach is to first understand what the organization is looking for in an ideal candidate, then develop a resume that highlights your relevant experience and training. Review the job posting, check out the organization’s Web site, read press releases and watch for newspaper and television clips. Learn as much as you can about the organization’s core values and mission. Once you have a good idea of how you would benefit the employer if hired, you can reinforce your key qualifications and show that you would be an excellent team member in your resume. If you’re interested in a particular nonprofit, consider volunteering to learn more about the culture, show your commitment and expand your network. You might even secure a job interview from an insider’s recommendation. It’s easy to say you have certain skills, but a strong resume proves you have the stated skills by providing examples of related accomplishments. Pepper your resume with evidence that you’ve contributed to your past employers, went above and beyond your job responsibilities, and worked hard to make a difference. Quantify your accomplishments so the impact of your work is understandable to outsiders. It’s a misconception that workers from the nonprofit sector can’t provide measurable accomplishments because of the lack of “for profit” financial results. Every job in every field has its measure of success. 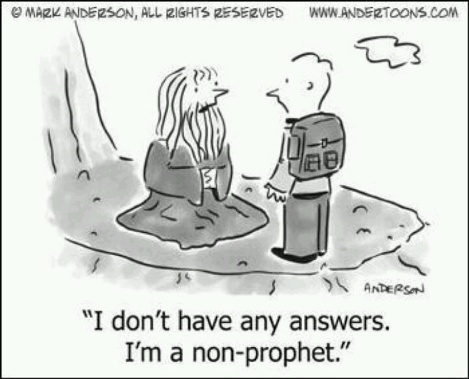 Nonprofit hiring managers usually like to see job seekers who are dedicated to serving the community. Include your volunteer work in a Volunteer Experience section. Mention leadership roles, participation in special initiatives, event planning or orchestration, and assistance with fund-raising drives. When doing your research, you will find you have transferable skills that would be valuable to a nonprofit organization. Many nonprofits are run in an entrepreneurial style, so your corporate accomplishments would probably be of interest. Do emphasize volunteer work and clearly state why you are making this change. Your resume’s Career Summary can contain your passion for a career with a nonprofit and your interest in making a difference. Nonprofit hiring managers might discard your application if they think you’re too expensive (most nonprofit jobs pay less than their for-profit counterparts). Use your cover letter to explain why you are pursuing this career path so that employers see your enthusiasm for this career. 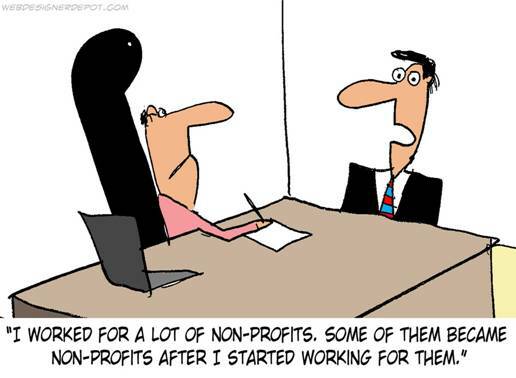 If your reasons for pursuing a nonprofit are personal — say your baby was born with a birth defect and you’re targeting The March of Dimes — mentioning the reason for your career shift will show you’re committed to the cause and may help you secure an interview. You certainly want to highlight any nonprofit board experience you have, making clear if it was volunteer experience. If you’ve been on a fundraising committee of a board, that would be important to highlight. Executive directors and CEOs are thinking about their cash flow and their revenue projections. Demonstrating that you have capability around fundraising will get you noticed. This entry was posted on Wednesday, July 22nd, 2015 at 6:18 pm	and is filed under resume writing. You can follow any responses to this entry through the RSS 2.0 feed. You can leave a response, or trackback from your own site.